Audio: The Welfare Poets - Albizu (I'll Be Zoo!!!!!!!!!!!!!!!) | MyAyiti.com a Place for Haitian Empowerment! 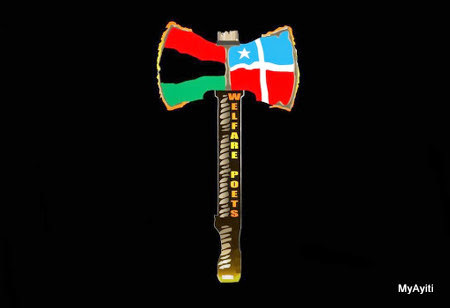 The Welfare Poets, a afro-Caribbean hip-hop group, single titled 'Albizu (I'll Be Zoo!!!!!!!!!!!!!!! )'.